Betty Kyallo still using underhand tactics to push Susan Kaittany out of business? Well, it isn’t the first time the KTN anchor has pulled such a move. 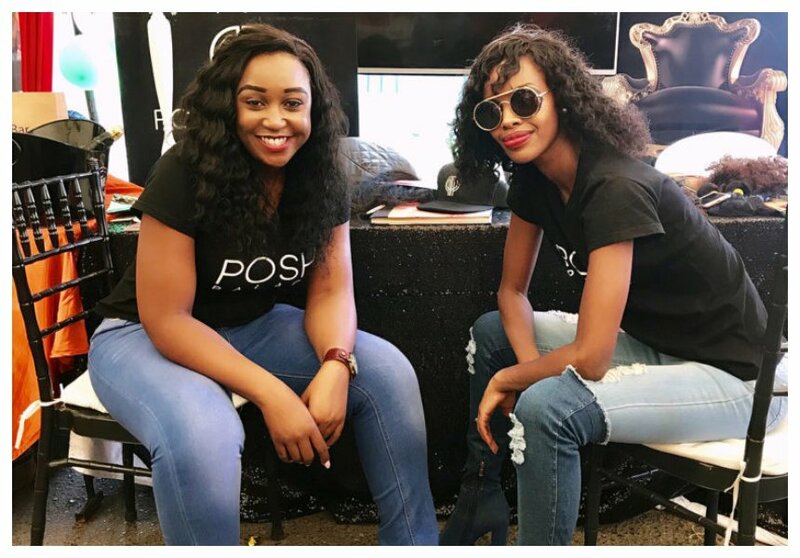 Posh Palace closed its doors for days after Betty poached top stylists from Susan Kaittany prior to the opening of her own spa – Flair by Betty, which is located a stone’s throw away from Posh Palace. The KTN anchor also called police on Kaittany over claims that she had her passport after they fell out sometimes in February 2018. Posh Palace’s billboards have been teared down, guess who is the main suspect? A video recording shows unidentified men stripping the billboards as Flair by Betty employees cheer from their work place. 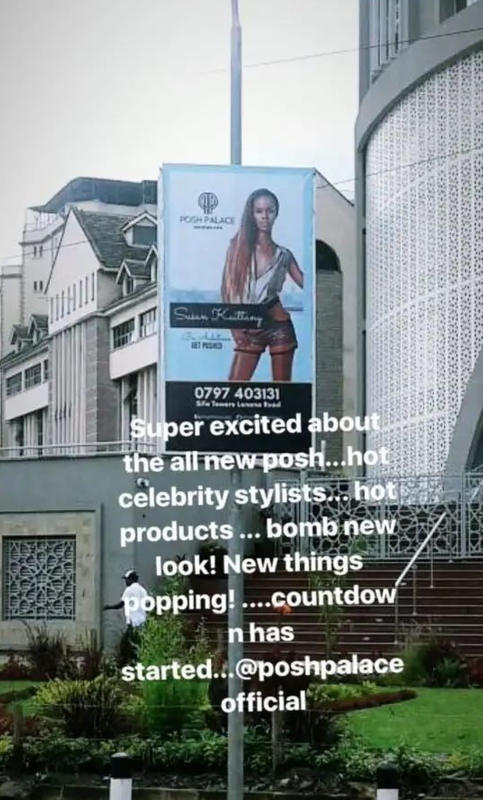 The billboards featured Susan Kaittany herself and were erected along Lenana Road which basically separates Posh Palace from Flair by Betty. Sources close to Susan Kaittany intimate she has since reported the matter to the Kilimani police station.